Another week has sped by. I continued to quilt and sew and unpick! I ordered a load of wood and then I wheelbarrowed it and stacked it all ready for the winter! Hate that job but once it is done it's good. Temperatures have dropped to the lower 20's so pleasant and not to hot to do the work. I had a good reading week, with other interests reading has trickled off a little. 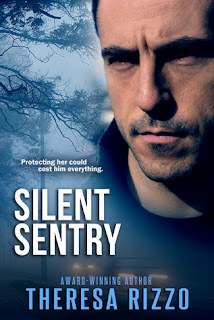 Loved The Storm Sister and Silent Sentry is stacking up to be a good read. I love how you're gettin' your craft on, Kathryn. Can't wait to see that post. Looks like you had a good reading week. 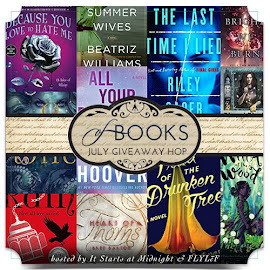 Question: Do USA bloggers link up early on your list even though we haven't reached Monday yet? Is that okay? Just wondering; I know some do that Sunday meme and combine it w/this one so their post goes out Sunday. Yes one of those unfortunate things about time! Yes USA bloggers do link up on your Sunday - some of them and some of them come in on your Monday and our Tuesday. I try to leave the post at the top for both our Mondays, so I don't usually post anything on tmy Tuesday if I can help it! Looking forward to The Storm Sister. I love your cover. Getting your least favorite jobs done is hard, but once accomplished it feels good! Have a great week. Cooling off there a bit sounds like. We warmed up some this week, nothing major although we did have one really nice day. Sunshine and everything! :) Yay for having the wood stacked eh? Both The Storm Sister and Kindred in Death look good, have nice covers. Here winter is coming to an end with warmer weather last week and this week. I am so happy spring is nearly here! It sounds like you've had a productive week. Glad you had some time for reading too. The Lucinda Riley book looks good. 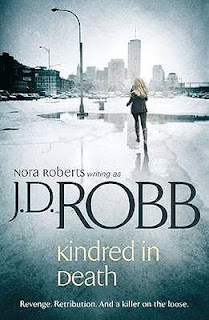 I love the cover of your J. D. Robb book...I am so far behind on this series, but I love the characters and the suspense. Enjoy your week...and your quilting and reading. Congrats on getting the wood in! Weekends of you and me looks good! Have a great week! Seasons are definitely beginning to change... cooling off for you and warming up over here! Sounds like a good week with reading and sewing. Getting the wood stacked is a big accomplishment, too! I'm glad you have been enjoying your reading. Silent Sentry looks good. 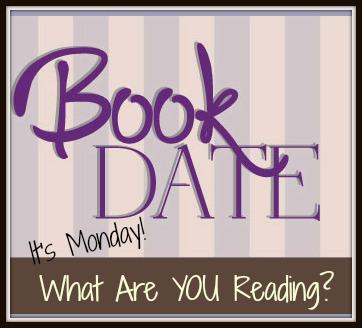 Have a great week and Happy Reading. Hope you're still enjoying the JD Robbs. I got an email from Hachette Australia today about a JD Robb novella they've got on NetGalley so off to check that out! 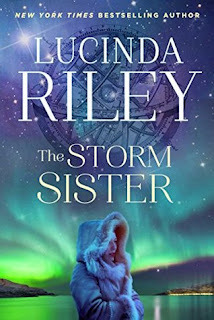 I love The Storm Sister cover-wow! Can't wait to read that. Also Silent Sentry looks like romantic suspense, so that's one of my go-to subgenres, writing the name down now. Where I live it's Spring, a bit cooler at night but could go as high as 80 in day. I like it like this; wish the hot days of Summer were far off. Enjoy a good week, Kathryn. Looks like you had a good reading week. 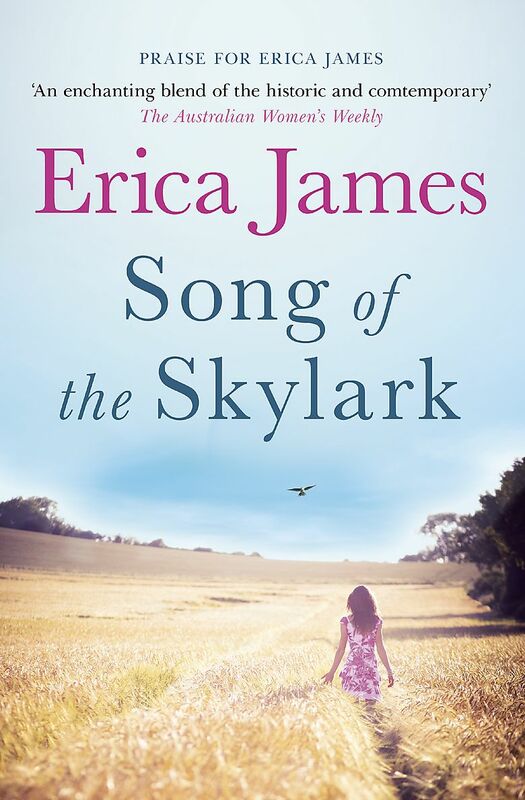 I love Erica James books, hope you enjoy her new one. 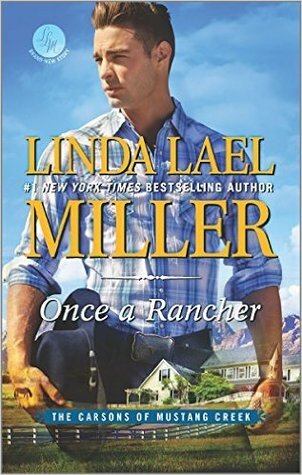 I'll be interested to read what you thought of the Linda Lael Miller book. I haven't read her in AGES! 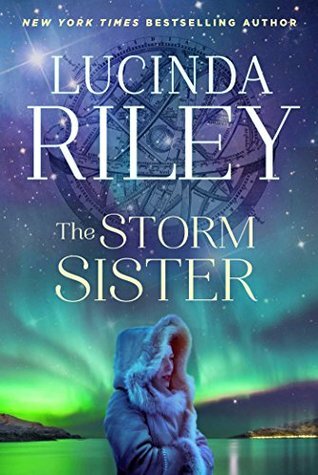 I love the cover for The Storm Sister. I will have to check it just based on the pretty. :) Have a great week! 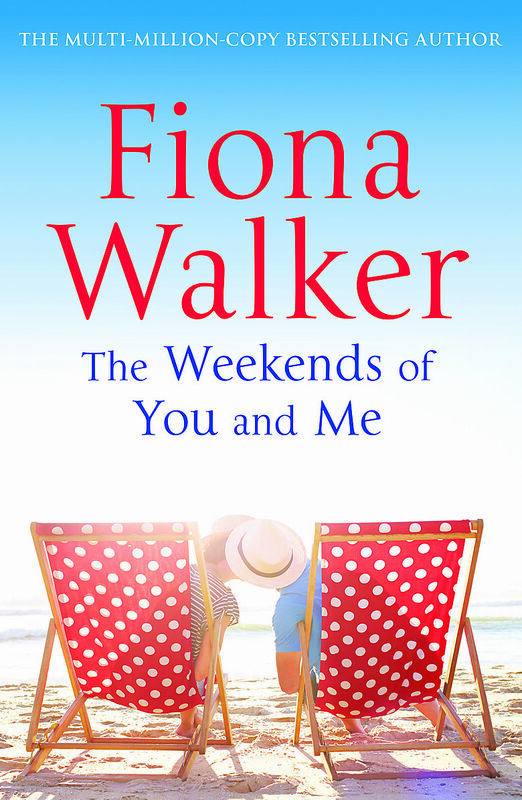 The Fiona Walker book looks great - summery without being stinking hot! I want to read that series by Riley soon. They sound good, and I love the cover! 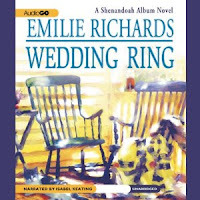 I LOVE Lucinda Riley's books. ENJOY this new reading week. 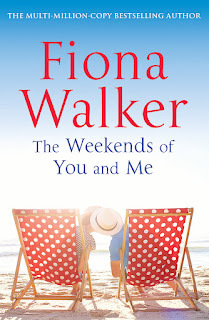 I've added The Weekends of You and Me to my TBR! It looks like a good one. Have a great reading week! 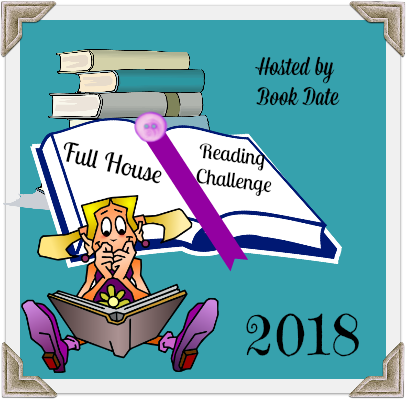 I hear you on reading and unpicking. I'm finishing up my financee's wedding shawl, an Estonian-inspired pattern called the "Queen Silvia Shawl" and at the beginning of the edging, realized that I have to pick back two and a half rows. Normally, this wouldn't be too bad, except each row is nearly 900 stitches long! But, it will look better when it's finished than rearranging the stitches with a crochet hook would have looked. The books you're reading look awesome. 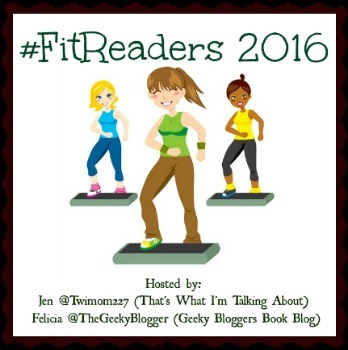 I'm picky with my romance and mystery fiction, but I usually manage to slip in a few every year. 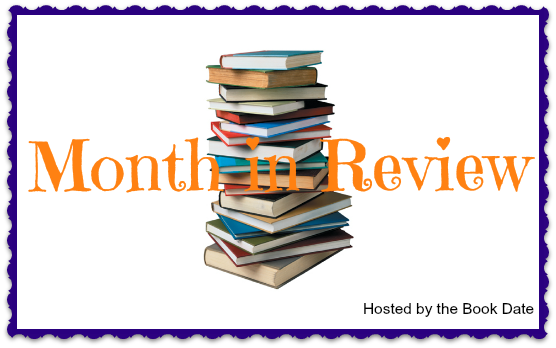 Sounds like you had a good week, both around the house and in the world of fiction! Looks like you read/are reading some good books. I will look forward to your reviews. It is odd to think you are entering Fall as we are entering Spring. I'm glad you talked about Sunday vs. Monday posting and the time difference in your earlier comments. Have a great week Kathy.